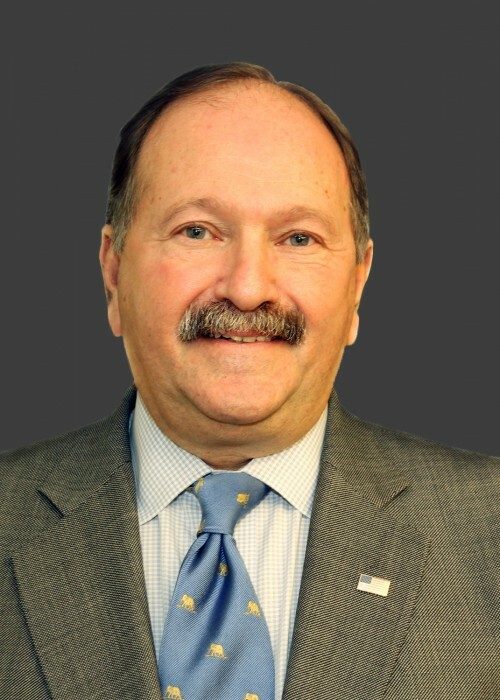 On February 22nd, Bart Schwartz ’64 was appointed by Ben Carson, the U.S. Housing and Urban Development (HUD) Secretary, and Geoffrey Berman, the U.S. Attorney for the Southern District of New York, as the federal monitor of NYC Housing Authority (NYCHA). NYCHA is not only the nation’s largest public housing system, it’s NYC’s largest landlord, responsible for housing 1 in 11 renters in the city. NYCHA faces an unprecedented challenge of $32 billion in backlog repairs to fix the poor housing conditions affecting over 400,000 NYC public housing residents. As Federal Monitor, Mr. Schwartz will have the authority, among other things, to overhaul NYCHA’s management. Even though this federal monitorship is a big challenge, Mr. Schwartz is very much looking forward to it. “The focus is on the residents. Over 400,000 people live in unacceptable conditions in NYC public housing. But Mayor De Blasio and his team in the Mayor’s office and at NYCHA as well as the dedicated people at HUD all recognize that much needs to be done. I anticipate getting great support from them in improving these residents’ living conditions now and for the future,” said Mr. Schwartz. No stranger to big challenges, Mr. Schwartz has been described by The New York Times as the person corporations “often sought out in…thorny situations.” Mr. Schwartz has more than 30 years of experience managing complex investigations, prosecutions and security assessments. From 1983 to 1986, he served under then U.S. Attorney, Rudolph Giuliani, as the Chief of the Criminal Division in the Southern District of New York. In that role, Mr. Schwartz oversaw prosecutions related to financial and business fraud, organized crime, narcotics, and other types of criminal activity. Over recent decades, Mr. Schwartz has had numerous appointments from the U.S. Securities and Exchange Commission, U.S. Department of Justice, and many other local and federal entities to monitor the conduct of organizations ranging from General Motors to an international Norwegian shipping company. Mr. Schwartz is very dedicated to preserving Stuyvesant’s culture of meritocracy. One of his passion projects as a SHSAA Board Member has been his sponsorship of the National Merit Scholarship Qualifying Test (also known as the PSAT) for Stuyvesant students. The PSATs not only prepare students for the SATs, their results are also used to determine eligibility and qualification for the National Merit Scholarship Program. When the Department of Education stopped paying for sophomore students’ registration costs a few years ago, many Stuyvesant students opted out of taking it due to their families’ limited financial resources. Upon hearing this, Mr. Schwartz stepped forward to pay the PSAT registration fees for all 800+ Stuyvesant sophomores and he has been Stuyvesant’s steadfast sponsor of the PSAT for the last three years. Mr. Schwartz’s generosity gave all Stuyvesant students the opportunity to sit for the test. And in 2017, Stuyvesant overtook Thomas Jefferson in Virginia as the high school with the largest number of National Merit Semi-Finalists (165) in the nation. Comparatively, local competitors Hunter and Bronx Science had 53 and 32 National Merit Semi-Finalists, respectively. When asked if Mr. Schwartz has any words of wisdom to impart to current students or the younger alumni, he said, “When I read articles like this, I always worry that young adults will think that there are no disappointments or failures along the way. But everyone goes through challenges and failures, even the most successful people. Those setbacks should be viewed as learning experiences and not as a reason to quit. Always give it your best. [Stuyvesant] gave me a great appreciation for learning. My fellow students taught me that it is okay to think independently. Even when we had different ideas and political positions, Stuyvesant students were still able to work together and be friends.